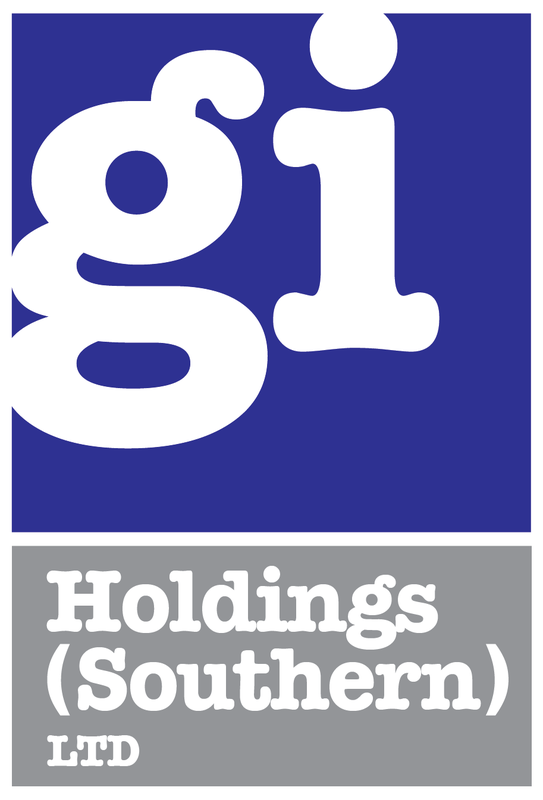 GI Holdings (Southern) Ltd. is a civil engineering, highway maintenance, as well as road marking company based in Chandlers Ford, Hampshire and serve all surrounding areas including London, Dorset and Sussex. 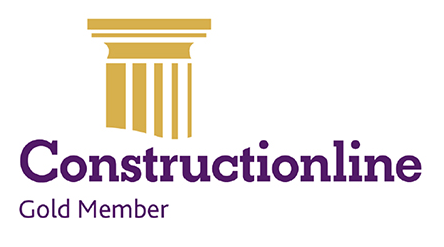 We provide tailored commercial construction and civil works to Councils, property developers and construction companies. 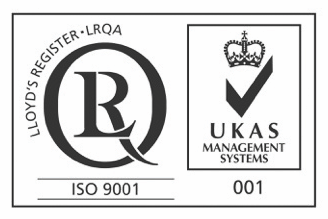 We offer an efficient, high quality service that reflects value for money. We pride ourselves on our customer service and are always only a phone call away. Whether you are a developer or large Local Authority, we will listen to your brief and we work with you to ensure we fully understand the project, enabling us to complete every aspect of the job to our usual high standard. 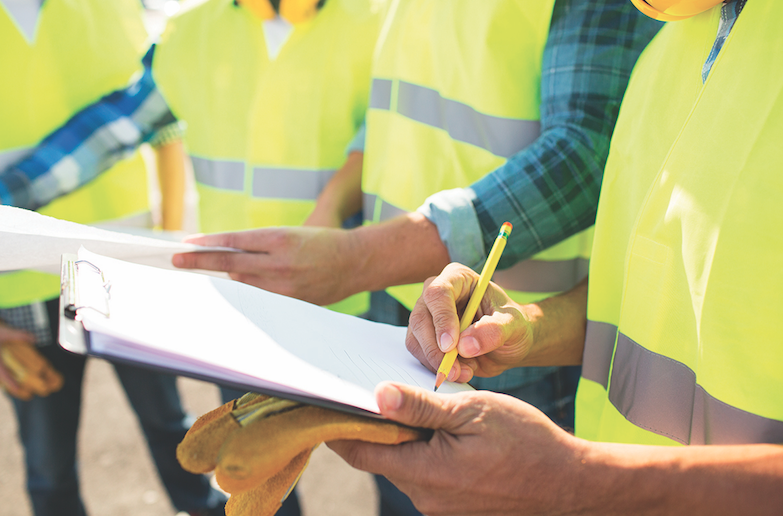 Our experienced team are dedicated to making sure your project is approached, monitored and completed to the highest standard. 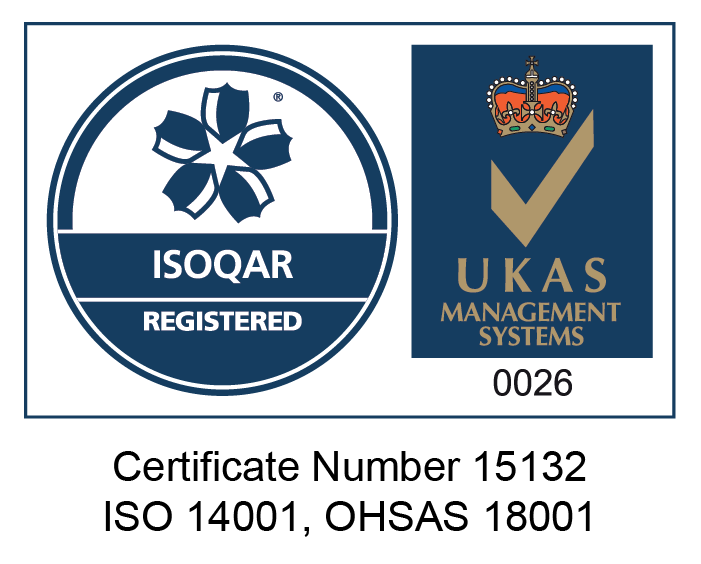 Our Road Markings and Civil Engineering sectors are all accredited, with some of the most professional and qualified people in the business. As a business, we strive to set new standards, making investments and developing solutions to take the business forward. 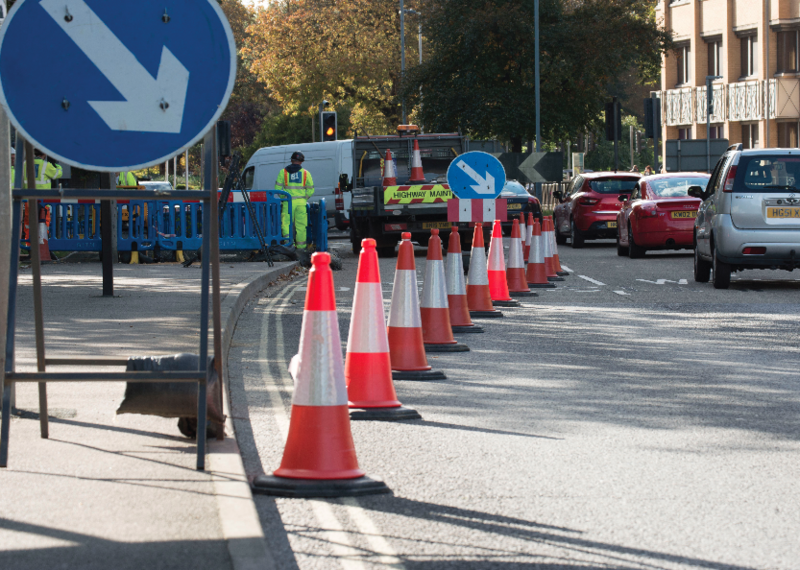 These standards have seen us build strong relationships with local councils providing highway maintenance, as well as other services. 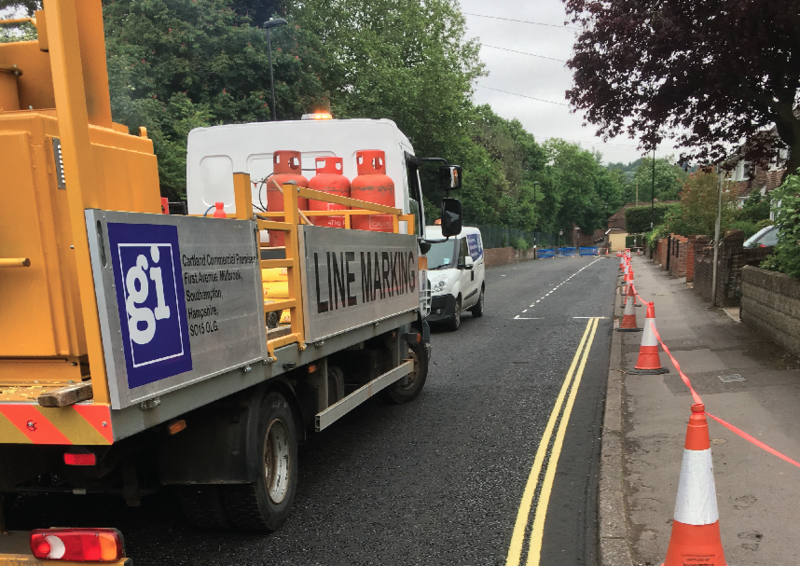 So, if you are looking for a professional and trusted company to provide highway maintenance, civil engineering and road markings, then call the team at GI Holdings (Southern) Ltd on 02394 002 616. 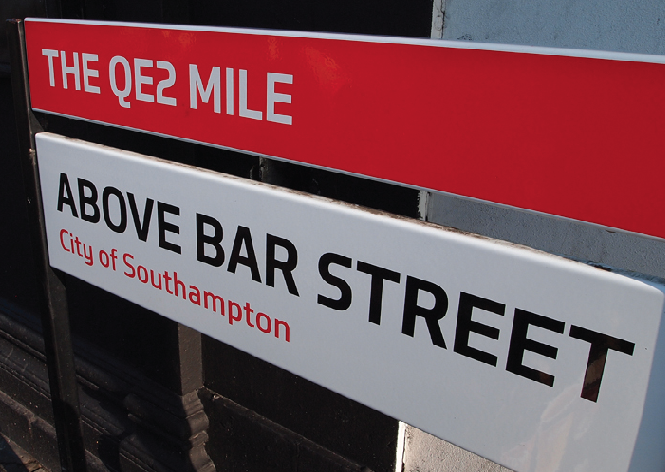 We work across Southampton, Hampshire, Dorset, Sussex and the surrounding areas. Copyright © 2019 GI Holdings (Southern) Limited.